'Bump in the road is perhaps the most insistent and forceful, with clipped, staccato strumming adding a percussive urgency, interestingly leaving behind the Americana flavour of the other three tracks in favour of Gaelic folk stylings, reminiscent of the reels and Karen Matheson of Capercaillie' - Duncan Rieder, North Wales Pioneer. 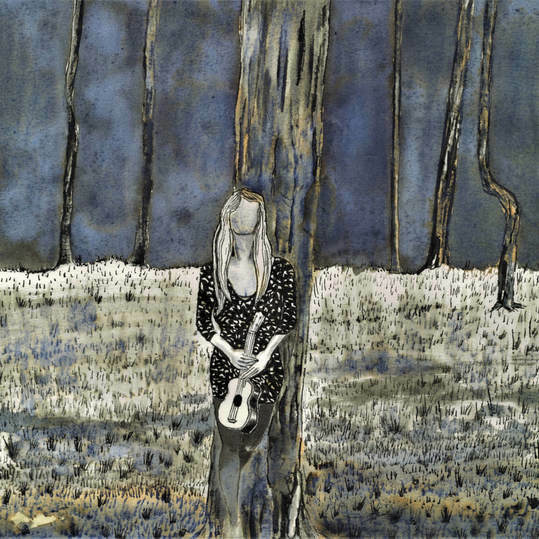 'A Song About You is perhaps her most subtle song, with delicate raindrop like accompaniment, Roberts makes much more use of texture and harmony to soften the overall effect on the listener to cross the threshold and achieve a new level of expressiveness.' - Duncan Rieder, North Wales Pioneer. 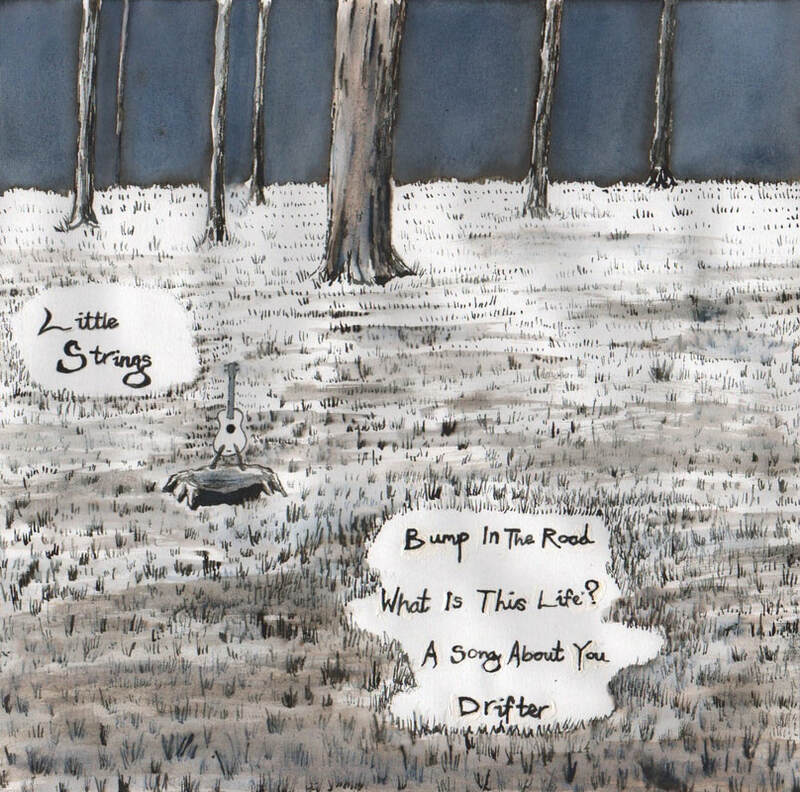 Keep up to date with all things Little Strings by joining the Mailing List!